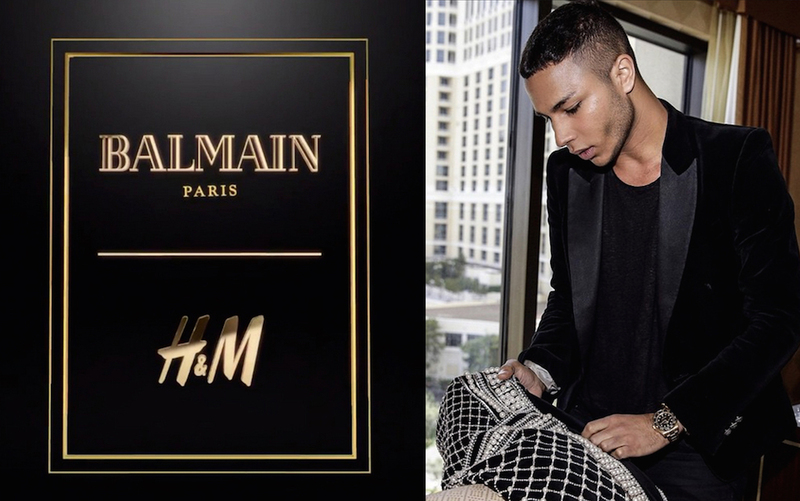 Take a peek at the visual for the latest collaboration between BALMAIN x H&M. Discover their vibrant world of music, attitude and energy. This modern collection for men and women fuses classic French couture with edgy, urban chic and of course showcases the BALMAIN signature for craftsmanship, strong silhouettes and fabulous fabrics.